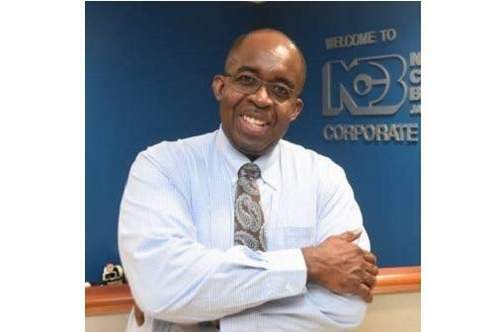 President and Group Chief Executive Officer of the National Commercial Bank (NCB) Financial Group, Patrick Hylton has been announced as this year's recipient of The American Chamber of Commerce (AMCHAM) President's Award. AMCHAM, in a release today, said the President's Award is bestowed on a distinguished business leader and philanthropist that has contributed significantly to the development of Jamaica. Past recipients of the award include Diana Stewart, Chairman of Stewart's Automotive Group andWilliam MahFood, Chief Executive Officer for the Wisynco Group of Companies. President of AMCHAM Jamaica, Allison Peart stated that during the selection process, several factors were considered before making the decision to honour Hylton with the prestigious award. “...Primary among them were his contribution to the resuscitation and rehabilitation of Jamaica's financial sector, his work towards transforming NCB into Jamaica's leading bank and his current contribution as a member of the Economic Growth Council and Economic Programme Oversight Committee where he advises the Government on proposed growth initiatives”, the president said. Noting that philanthropy is a key criterion for the award, Peart said that “much consideration was given to Patrick's commitment to improving the lives of others, especially in education, through the NCB Foundation and as Chairman of the Mona School of Business and Management.